Bristol Veterinary School is seeking to recruit a veterinary pathologist with a passion for teaching, scholarship and research. This is an appointment at Lecturer / Senior Lecturer / Reader level on the University's research and teaching academic track (Pathway 1). The successful candidate will join the Veterinary Pathology Unit and the existing team of pathologists and clinical pathologists. The appointee will have a remit to develop a relevant research programme through collaboration across the school and the wider Faculty that includes Medicine and Dentistry. In addition, the School continues to deliver service work in production animal diagnostic pathology, in order to underpin student teaching. The successful applicant must be willing to contribute to the Farm Animal Pathology Service (FAPS). 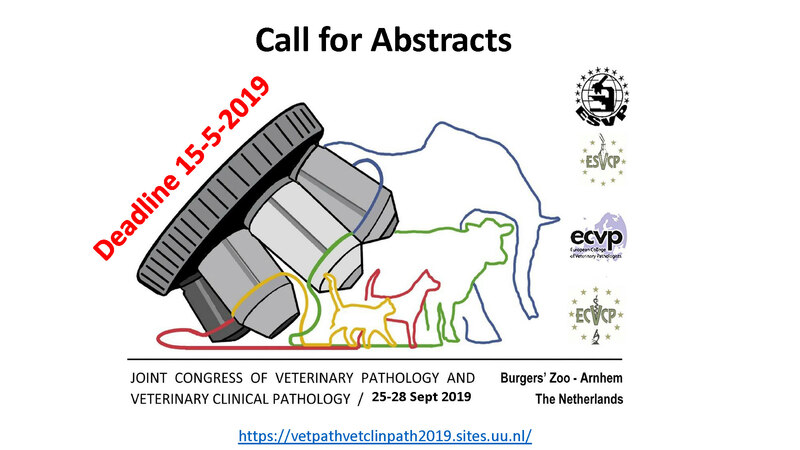 This post will involve didactic and practical teaching of veterinary pathology to undergraduate and postgraduate veterinary students, as well as involvement in the training of Residents and delivery of continuing education to veterinary surgeons working outside the University. Thus, a veterinary qualification that can be registered with the Royal College of Veterinary Surgeons is essential. The ideal candidate will have a PhD and either current or potential board status in veterinary pathology (FRCPath, DiplECVP, DACVP or FACVSc) and experience of undergraduate and postgraduate teaching. Appointment will require an existing track record in research. The post is based at the University of Bristol’s Langford campus, at the Bristol Veterinary School, within the Faculty of Health Sciences. We will be happy to arrange visits for prospective candidates. Interviews will be taking place on Wednesday 11th April 2018.